Want to learn PHP in your language? All Partner instructors have gone through the same level of training as Zend instructors. All instructors are Zend Certified Engineers (ZCE) in the topics they teach. All instructors instruct in the local language, but teach from the standard English materials. All students receive a PDF Zend Certificate of Class Completion upon completing the final class poll. IBCS- PRIMAX Software (Bangladesh) Ltd. is a CMMI level – 3 and ISO 9001: 2008 certified company inaugurated in 1989 is primarily an Oracle software development and system integration house providing comprehensive enterprise solutions to meet the reality of a company's complex and dynamic business environment. We offer 40 standard courses including corresponding certification courses from Oracle, Red Hat, Java, Zend and MySQL, as well as customized and company specific training. We are Bangladesh's only Oracle Approved Education centre, Oracle University reseller and Zend PHP Authorized Training partner and we are also Red Hat Certified Training Partner, Authorized Java and MySQL Education provided and Pearson VUE Authorized Test centre. Our courses are run by our heavily experienced and certified active developers, who also work as Administrator or Consultants on a daily basis. Corporate and Government clients get local access to certified enterprise level IT training in each of these markets. A Code.education é uma empresa 100% brasileira do grupo School of Net. Criada em 2008, atualmente, é um dos centros de treinamento líderes no mercado de cursos online no Brasil, principalmente quando se trata de cursos voltados para PHP. A Code.education traz uma diferente proposta de acompanhamento e suporte de seus alunos e tem como seu principal diferencial, o atendimento personalizado. Code.education is a Brazilian company part of the School of Net group. Founded in 2008,Code.education is a leader in online courses with focus in PHP technologies in Brazil, and brings a different proposal of support for students with a custom and special treatment. Koenig Solutions is a leading IT training company having its operations in India & Dubai. Koenig is a Microsoft Partner with Gold Learning competency. Koenig is also Oracle WDP Partner and Oracle Authorized Education Centre, a Red Hat Training Partner, a Novell Education Academic Partner, EC Council's Accredited Training Partner, a Linux Professional Institute, VMware Authorized Training Center, Zend Authorized training partner and a corporate member in good standing of CompTIA.We are also a Cisco Learning partner & the testing center for Prometric & VUE. EDAH Center for Training and Development and Counseling offers the best roads in the professional scientific achievement and service in educational attainment to all its visitors and all patrons Services. RYNET Malaysia (formerly known as RYNET Group) is the Authorized training Partner of Zend Technologies Inc. for the Malaysian region. 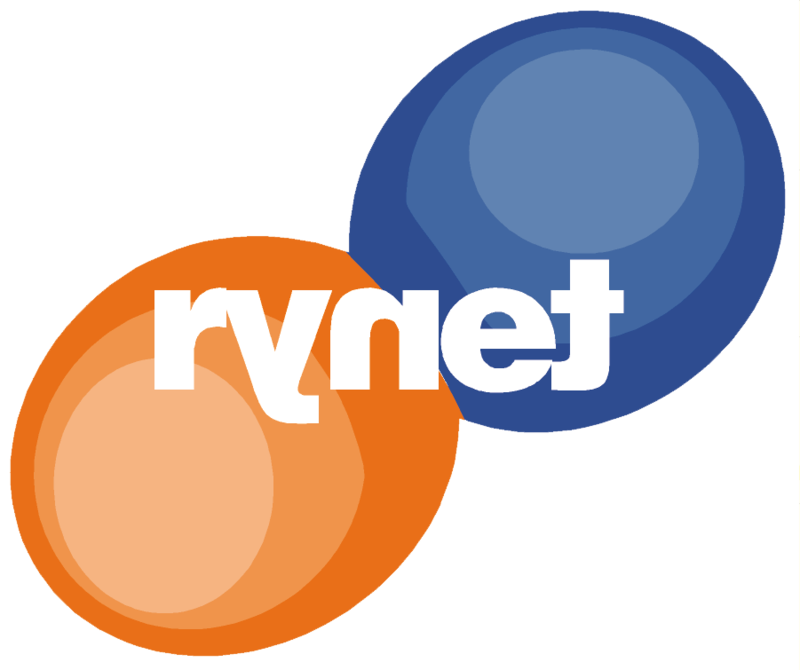 Established in 1999, RYNET focus were mainly on web technology services, utilizing PHP as the main programming language. In year 2010, Zend Technologies, The PHP Company, signed a PHP Center of Excellence Collaboration Agreement with Rynet Group and it's affiliates partners, and officially appointed Rynet Group to become the only Zend's Authorized Training center Partner in South East Asia region. Rynet and it's collaboration partner has established Enterprise PHP Learning Center in various premier locations with state-of-the-art facilities in Indonesia, Singapore and Malaysia. Through Rynet, the Zend Authorized Training Courses are widely available, making it easy, convenient and affordable to learn PHP from the experts! Compendium EC is Polish leading provider of training and certification. We offer authorized courses (e.g. Microsoft, Red Hat, Novell, Check Point, Oracle, Blue Coat, Fortinet, Extreme Networks, F-Secure) as well as customized and company specific training and authorized exams. The highest standard of our training is confirmed by status of Novell Platinum Level Training Partner (we are the only one in Central and Eastern Europe), Linux Centers for Excellence award and Microsoft's Learning Solutions Innovative Partner of the Year 2009 title. LINK group is multinational company with 15 years of success in professional education and certification in information technology and modern business. It is the leader in distance learning in Southeastern and Eastern Europe and global pioneer in development of educational software solutions for online education. The company successfully operates in Serbia, Romania, Ukraine and Bosnia and Herzegovina and through distance learning it brings together students from more than 120 countries worldwide. The quality of our company and all its organizational units has, among other things, been confirmed through partnerships and certifications of the world's leading companies and educational institutions - Microsoft, ZEND, Apple, Adobe, Pearson VUE, Prometric and Cambridge International Examinations, part of Cambridge University, UK.